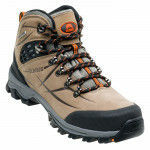 HI-TEC Sajama Mid WP are classic male model hiking boots made from high quality leather, waterproof, breathable membrane with taped seams and soles of Vibram®, known for its exceptional durability, comfort and excellent traction on various terrains. 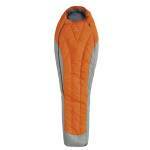 The warmest sleeping bag of PINGUIN, designed to provide the necessary..
Raincoat-mantle with extension of the back designed to cover the man w.. 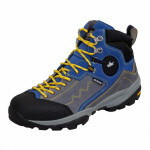 Male winter jacket with synthetic fluff.. 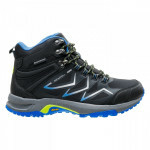 Stable and resistant shoes for mountain tourism..
V-Lite Altitude Ultra Luxe Waterproof men's Hiking Boot..
Light and comfortable men's hiking shoes with waterproof, breathable membrane.. 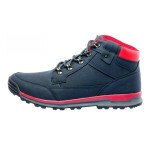 Healthy, lightweight and comfortable men's hiking shoes with waterproof, breathable membrane..
Lightweight and robust alpine trekking shoes for difficult terrain.. 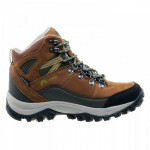 Healthy and comfortable shoes for hiking with a waterproof, breathable membrane and soles Vibram®..
Quality and stylish men's shoes suitable for both tourism and everyday life..